We perform the following three steps to ensure we provide the most effective and accurate course of action based on individual conditions. 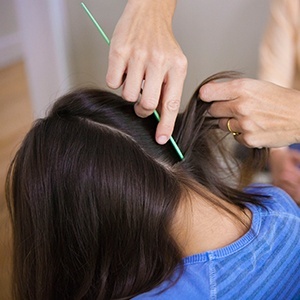 Our clinicians will carefully inspect the hair and scalp. Because lice spreads very quickly through a family, it is imperative that everyone in the house is checked when there is a confirmed case of head lice. 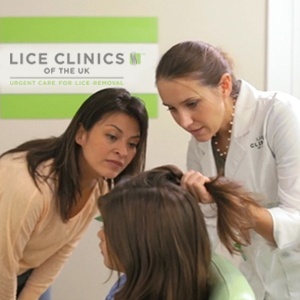 Once screened, your clinician will provide you with a thorough diagnosis of your lice infestation and areas affected.